Playtime Paris had another very special edition this week and of course we couldn’t let it go without making our selection of favorite brands for their latest event. For those of you who don’t know, Playtime is a network trade show dedicated to kids’ products. 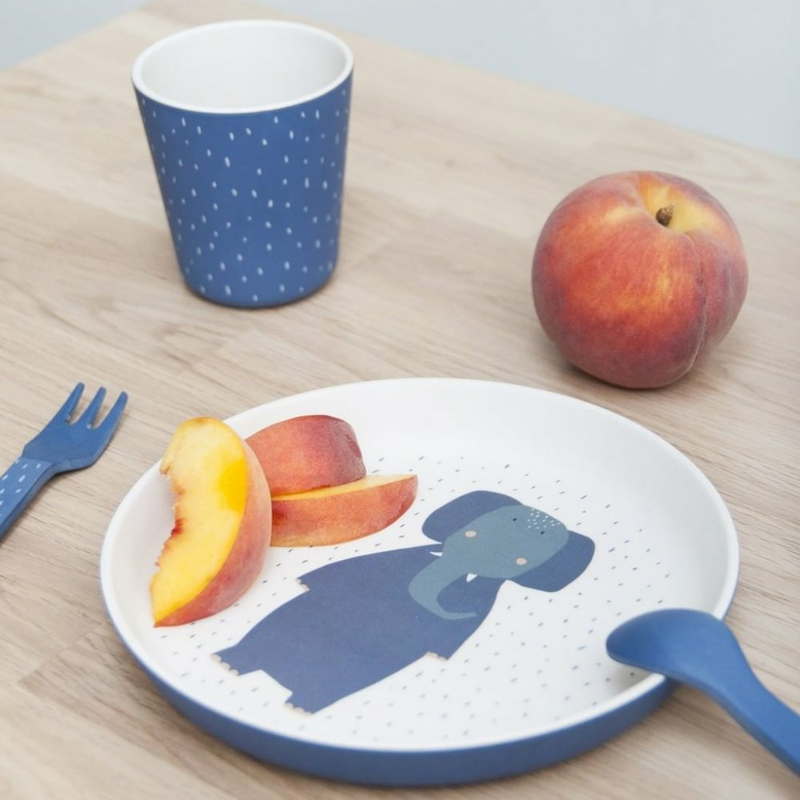 So without further ado, let’s introduce our first chosen brand: Elhée, a totally new brand that made its debut at Playtime Paris. Élhée presents an innovative design of baby bottles made of medical-grade silicone that guarantees de ideal flow of liquid for the baby and also a practical design that makes it easier to clean. The next brand that caught our attention was Bermbach Handcrafted, a producer of children’s hand woven rattan beds that bring together high quality, organic design and natural materials to create these amazing cradles. Following we have Trixie, a brand with a wide range of products that takes inspiration on children’s imagination to create their pieces. From clothing to toys and other accessories, their fun prints and colorful palette will enchant you and the little ones. The next brand we want to share with you is Papu, an artsy brand that makes playful and stylish clothes. Each one of their collections has a story and a concept that embraces different colors and forms to create unique pieces. The last brand to feature this list is Banwood, a family-owned lifestyle brand that produces bikes with a contemporary design and a touch of vintage charm. If you liked this article, you should check our selection of Maison & Objet favorites.